Turns out private bus operator TransDev is struggling to improve public bus service not only in Wisconsin, but in Melbourne as well. A recent article in Melbourne’s The Age, reveals statistics showing the poor performance of private bus operator TransDev in running a third of Melbourne’s bus services. The Age found that in 2016, an average of one in five buses ran over five minutes late. Already half way through their seven-year contract, TransDev has never met its contractual monthly punctuality targets. The company has blamed the deficiencies on a shortage of bus drivers, however workers in Wisconsin claim TransDev is forcing workers to work overtime while refusing to hire more drivers. Some of these facts come as no surprise to customers, who have already chosen other modes of transportation over buses: in 2016, buses were the only public transport mode in Melbourne that experienced a fall in ridership. TransDev initially won their contract with the expectation that improved service would increase ridership by at least 5 percent a year. For some key routes, the ridership decline has been as much as 14 percent in 2016 alone. 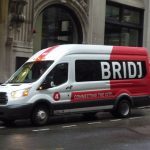 As the MBTA decides on the future of their bus services and explores private contracting, the failures of TransDev in Wisconsin and Melbourne to deliver on contractual obligations should be taken into serious consideration especially because TransDev’s performance is striking similar to Keolis’. Keolis, the private operator of the MBTA’s commuter rails has also failed to reach punctuality benchmarks and become notorious for massive delays and cancellations. The question of accountability should be at the forefront of evaluating the option of private contracting.  By maintaining public ownership and operation of transportation, the MBTA can be more responsive to addressing service issues rather than being locked into an eight-year contract like with Keolis or a seven-year contract like with TransDev. 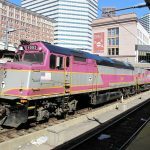 The MBTA’s experience with Keolis has been deficient enough that the MBTA decided not to extend their contract and announced less than halfway through their contract that they would be opening up the procurement process to other operators upon expiration. Cycling through contractors seems at odds with creating a sustainable, reliable, punctual service. Whereas investing in a public system that is rooted in metro-area Boston could save riders more headaches in the future.